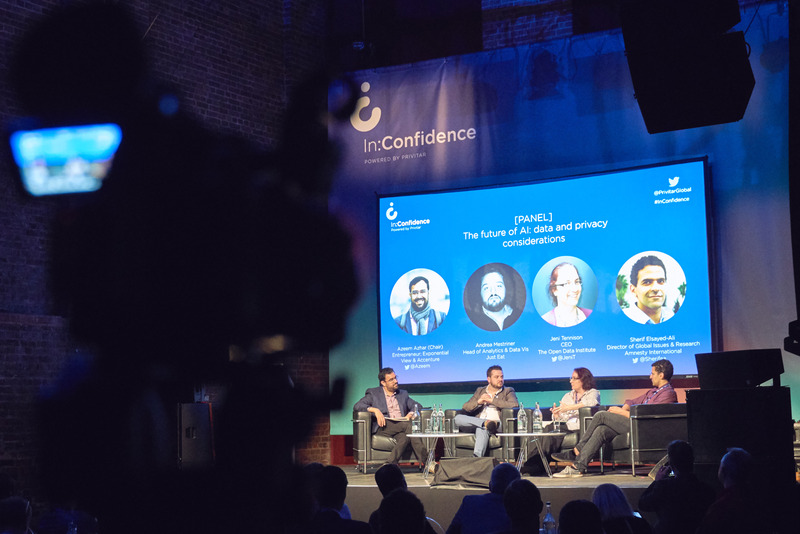 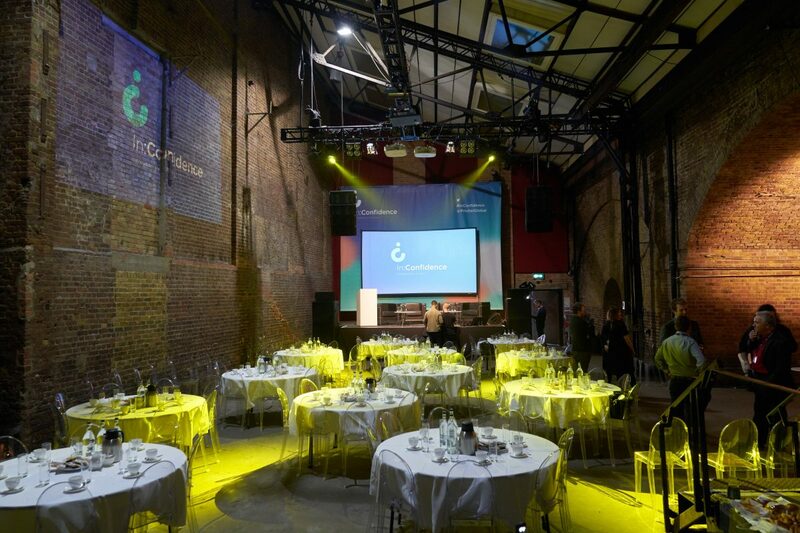 Privitar held their inaugural In:Confidence event at Village Underground – a day of talks and panels focused on how privacy can be an enabler for innovation, operational efficiency, and for building customer trust. 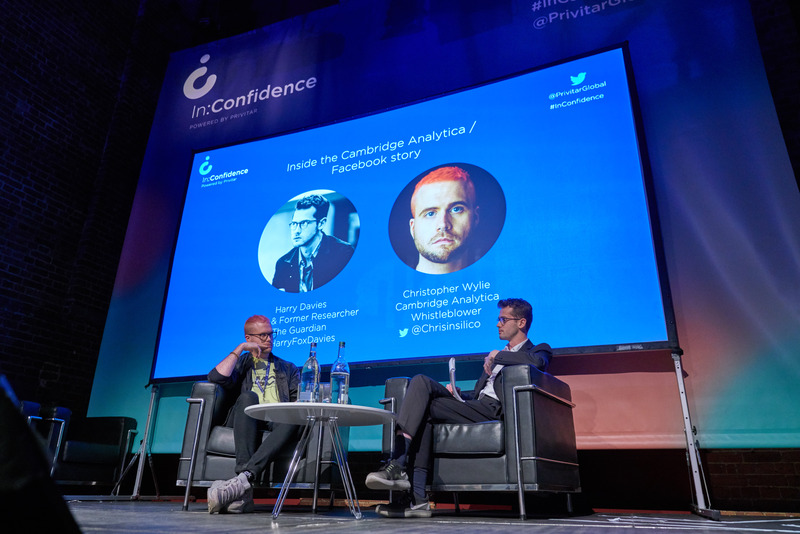 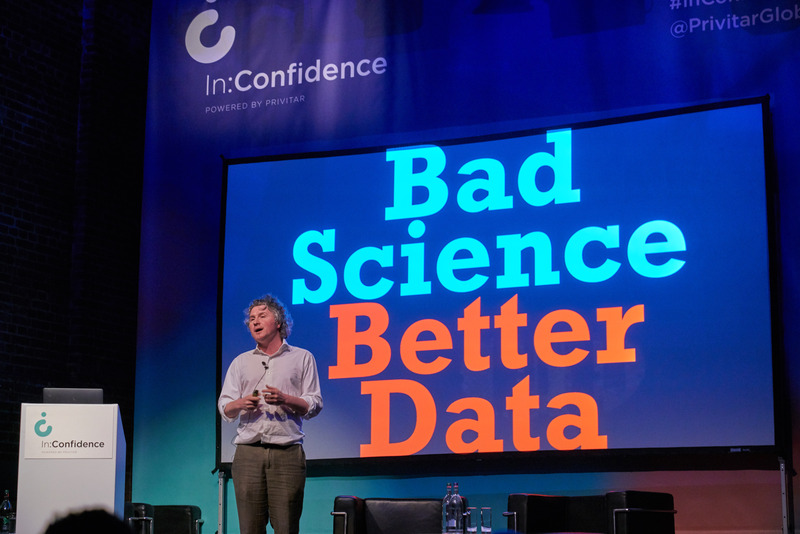 With top speakers including Cambridge Analytica whistleblower Chris Wylie, the conference was a sold out success – we’re already looking forward to welcoming them back for round two. 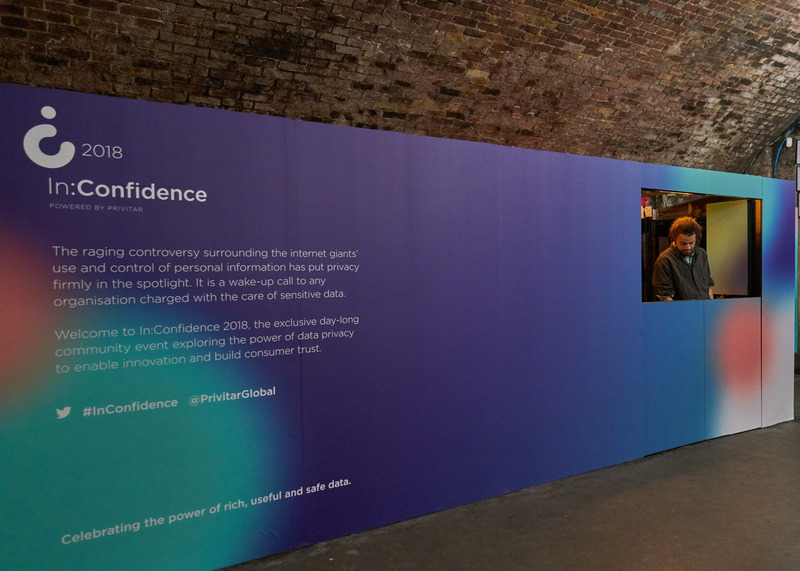 See more images of the event below.